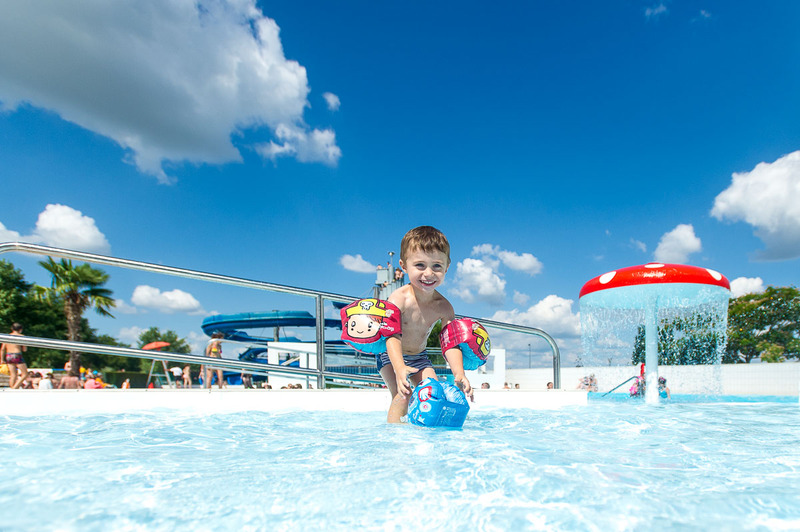 Our two paddling pools (20 and 150 m²) will be your kid’s favourite playground! What could be better than splashing about in a pool that is just the right size? Adventurous kids can venture under the fountains in the larger paddling pool. 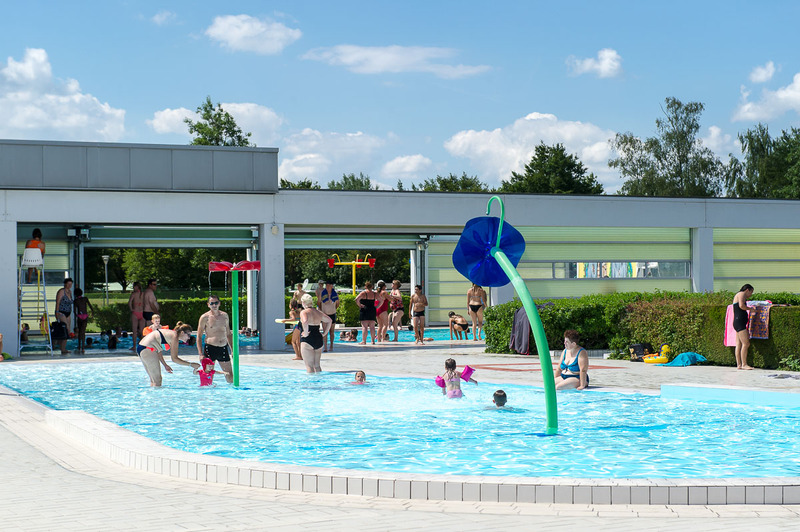 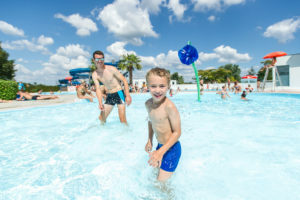 Children under 10 years-old must be must be accompanied by an adult to enter the water park and must supervised throughout the time they remain in the water park.